Low Mentality starts off the year 2018 with a new lineup featuring Mayteana Morales (Pimps Of Joytime), Carter Yasutake (Midnight Magic, LCD Soundsystem), Jeremy Wilms (Chin Chin) and Andy Bauer (Twin Shadow), bringing you a new organic live show concept for the mind, body and soul. 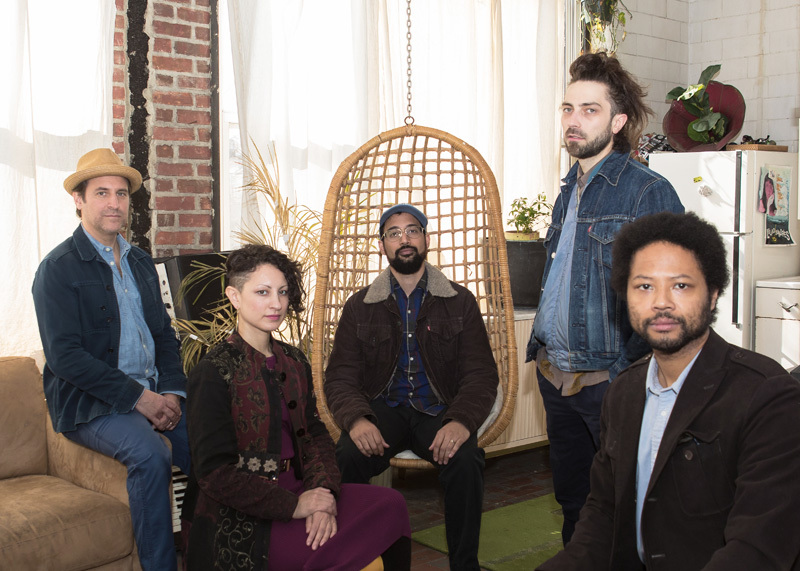 "Like the album cover, Nikhil seems to capture the temperature and tempo of New York with a sprawling sound that marries the rhythm and grooves of Antibalas’ afrobeat and infuses it into all sorts of interesting pop and rock motifs. It’d be hard to capture everything going on in this album in a quick capsule review, but rest assured it is literate and fun and funky; familiar and yet utterly unique. Everything Lasts Forever is a hidden gem and highly recommended."